Psychopathia Melomania vous propose un nouveau concours et cette fois-ci en partenariat avec Prophecy Productions. 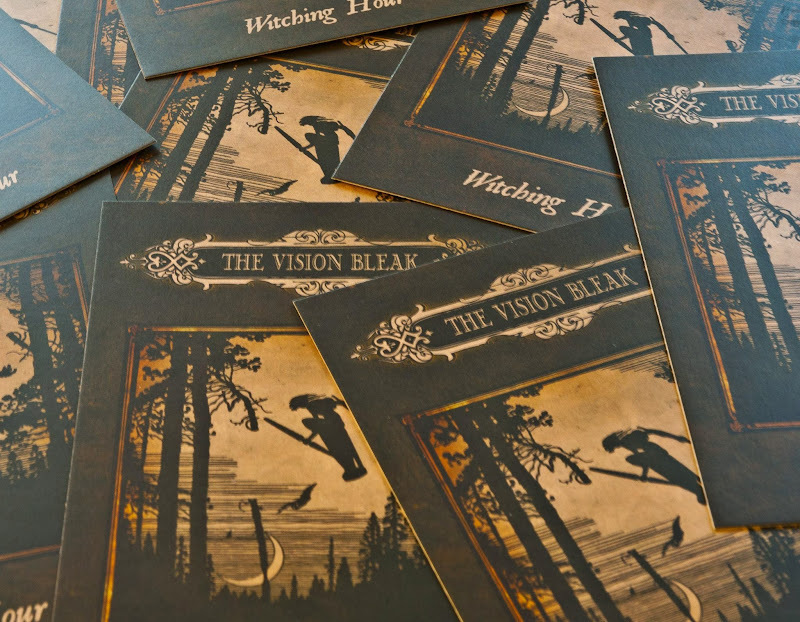 Pour cette nouvelle occasion, nous vous offrons des cartes postales du groupe allemand The Vision Bleak, tirées du nouvel album "Withching Hour". 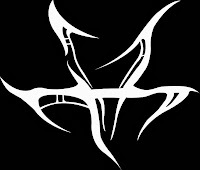 "Quel est le nom du groupe dans lequel le producteur du clip The Wood Hag joue et est également sur le label Prophecy Productions"
Merci à vous pour votre attention et votre participation. 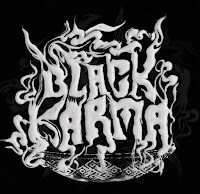 Psychopathia Melomania offers a new play and this time in partnership with Prophecy Productions. 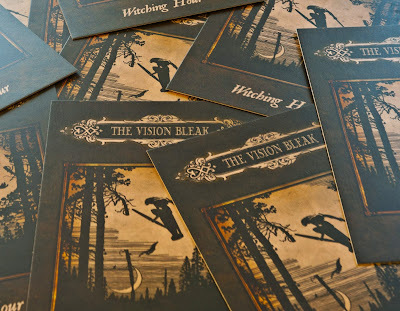 For this new opportunity, we offer postcards of German band The Vision Bleak, from the new album "Witching Hour". "What is the name of the band in which the producer of the video The Wood Hag plays and is also on the label Prophecy Productions ?" Winners will be chosen by lot.